Lincoln is a beautiful city 30 minutes away from Bainland Lodge Park. Towering above the city, Lincoln Cathedral is one of the finest medieval buildings in Europe, most of it dating from the 13th century. Parts of the Da Vinci code were also filmed there. 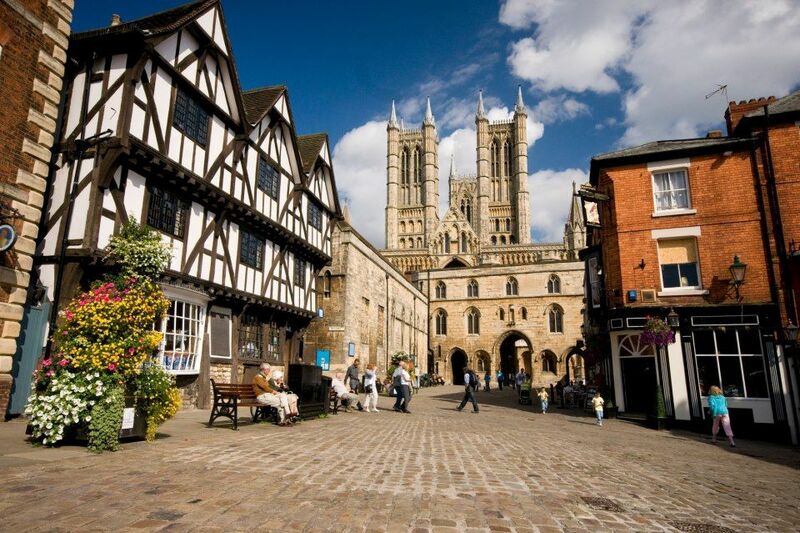 Lincoln has plenty of high street shops, restaurants and pubs to visit. The Bailgate is a lovely area of Lincoln surrounding the cathedral. With its cobblestone roads and boutique shops, it really is a must see.